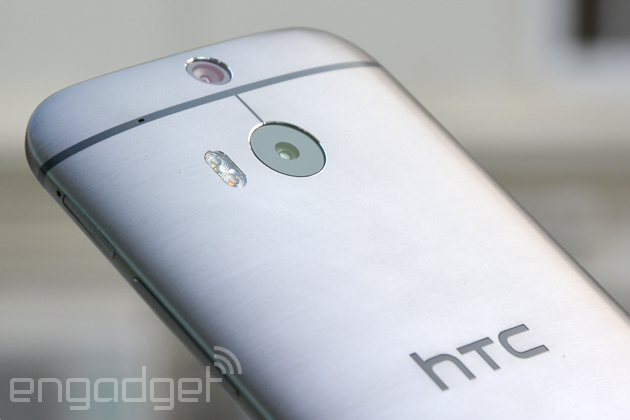 It's no secret, HTC has an image problem. Despite consistently creating some of our favorite phones, it's failed to reach the heights of popularity of manufacturers like Samsung. That could soon change. In what is almost certainly not a coincidence, HTC has hired Samsung's former Chief Marketing Officer, Paul Golden. The Verge confirmed the rumor, first picked up by Bloomberg, earlier this afternoon. Golden, who "created and launched the highly successful Galaxy brand for Samsung," according to his LinkedIn profile, was reportedly hired on as a consultant to Chairwoman Cher Wang. Like most companies in the smartphone game, HTC wants to pack its top-of-the-range devices with powerful camera tech, and that's no longer just a case of adding more megapixels. 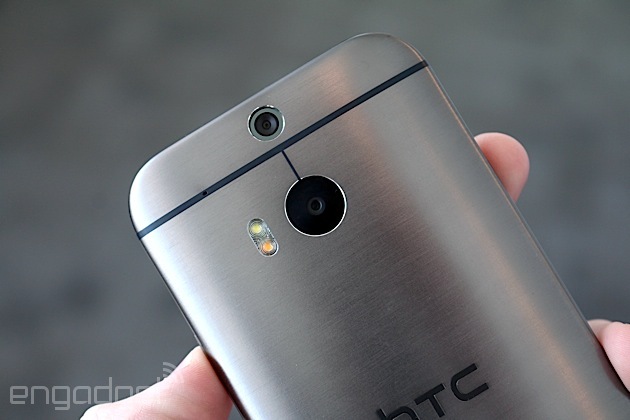 The new HTC One (M8), for instance, hosts a pair of cameras on its rear that allow you manipulate depth-of-field, among other special features. Talking with UK carrier Vodafone on HTC's roadmap for camera tech, imaging guru Symon Whitehorn claimed "we could be 4K ready now," if it actually made sense to do so (burn, Sony). Whitehorn also mused that with phones well on their way to making point-and-shoot cameras obsolete, we could see performance encroach on DSLR territory within two years. To make that happen, however, handsets need to incorporate optical zooming, which according to Whitehorn "is not too far off at all for HTC." He wouldn't "give too much away," he said, "but within 12-18 months we'll see huge advances in phone optics." If HTC is indeed this close to adding optical zoom to it camera tech repertoire, let's hope it can keep things classy -- something previous attempts have universally failed to do.